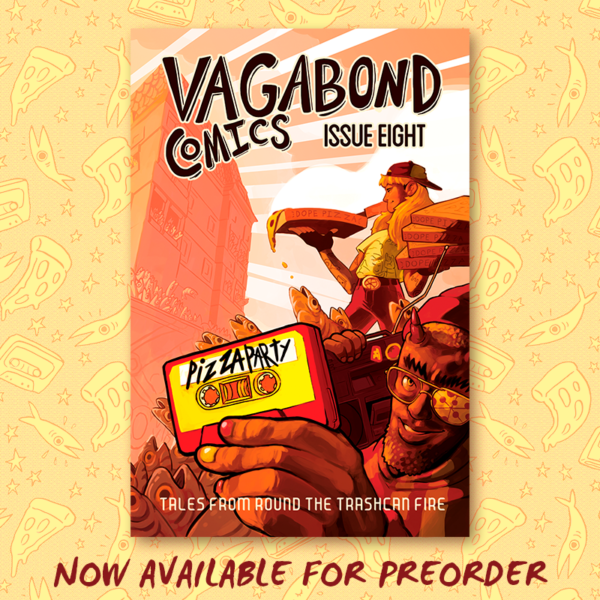 Comic for Vagabond Comic Issue 8: Pizza Party! 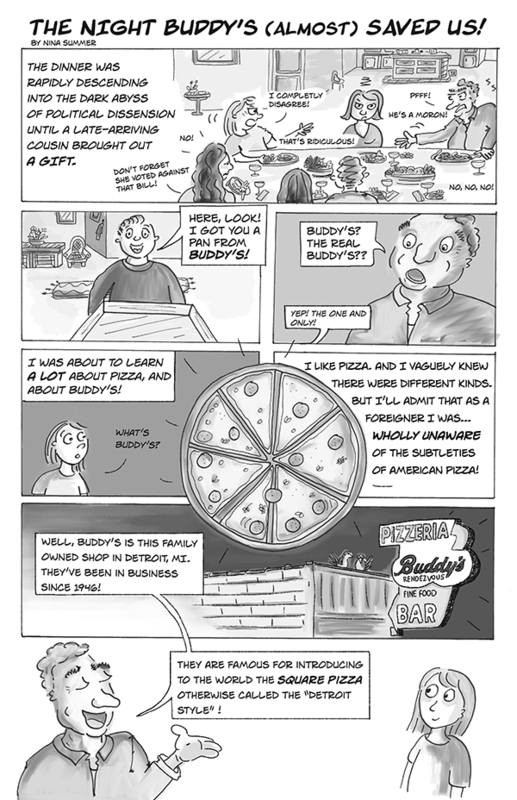 I am so excited to have contributed a 4-page comic to the latest Vagabond Comics anthology “Pizza Party”! The issue is available for preorder, and will ship out on April 23rd, I can’t wait to get my copy! Check out Vagabond Comics here.